A YouTube music video by Friends with the Weather featuring historical images and film footage of seagoing cowboys and the Heifer Project. Play it here. 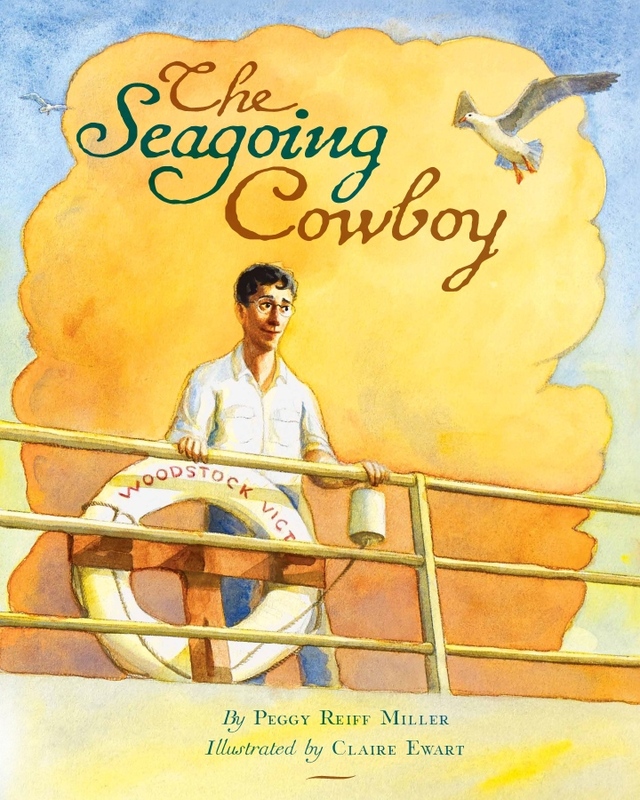 Using photos from their scrapbooks, Peggy Reiff Miller has put into video form a documentary and tribute to the Seagoing Cowboys. These men and boys volunteered to tend livestock shipped to war-devastated countries by UNRRA (the United Nations Relief and Rehabilitation Administration) and the Heifer Project (now Heifer International) after World War II. Learn more about the man who was the inspiration behind the Heifer Project, today’s Heifer International, in this DVD. Learn more about other programs of the Brethren Service Committee during the time of the seagoing cowboys. 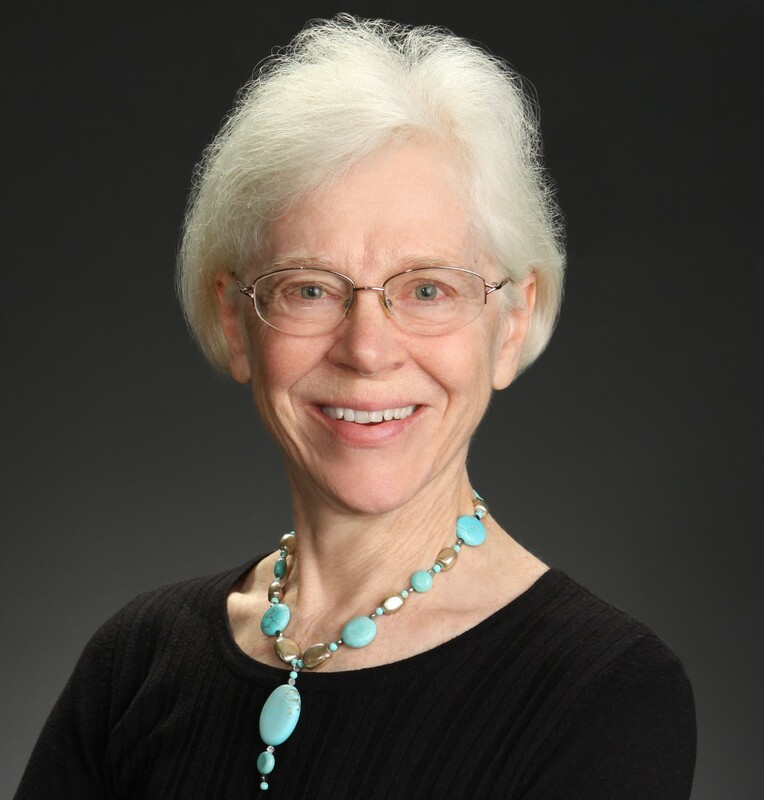 In this community access TV interview, Peggy Reiff Miller shares photographs, history, and stories which she compiled during seven years of research on the beginnings of the Heifer Project and the seagoing cowboys. Produced for Portland, Oregon community access TV, this DVD lends itself for use in Sunday School classes, civic organization programs, Heifer Project promotions, etc.